Come see this beautiful remodeled character home located in the heart of Crescentwood just steps away from Harrow Park. Main floor hosts formal dining room with butlers pantry and open style kitchen with newer stainless steel appliances. Living room has updated electric fireplace insert in the original brick fireplace, comes with TV and wall mount. Lots of natural light throughout the main floor with maple hardwoods and beautiful coved ceilings. Second floor holds three bedrooms with an updated full bathroom including heated porcelain tile floors. Very well maintained with new insulation, upgraded electrical, plumbing, central air and new furnace. Basement recroom area with second 3 piece bathroom and ample storage. South facing fenced backyard with single garage and carport. 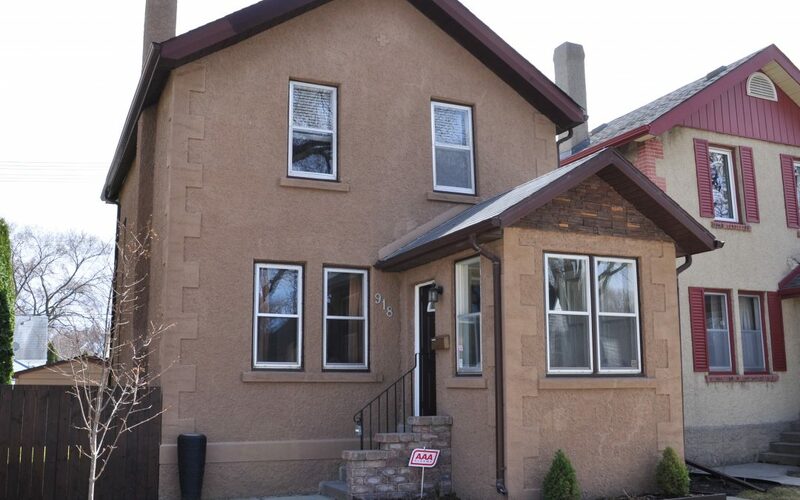 All this in a great location close to shopping, transit and Harrow Park.